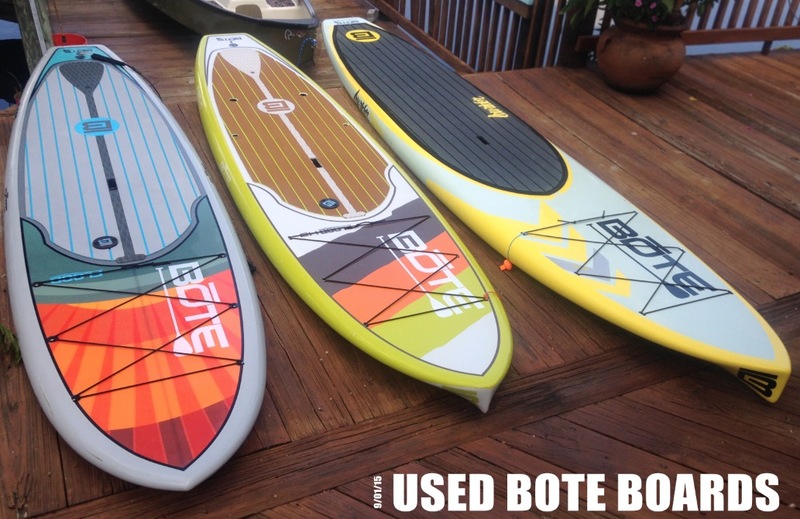 They’re several reasons why we have used BOTE Paddle Boards – SUP available for purchase. We do daily tours, sometimes 2 or 3 in a day! We consistently try to keep the newest BOTE boards in stock for demo purposes. We also strive to have nothing but the best for our paddle boarding clients, this is one reason we chose BOTE boards to start with! Another big reason– our clients are often trading up. Some clients have purchased the 12′ BOTE and now have decided to trade up to a 14′ AHAB or 12′ BOTE HD with all the fixings. 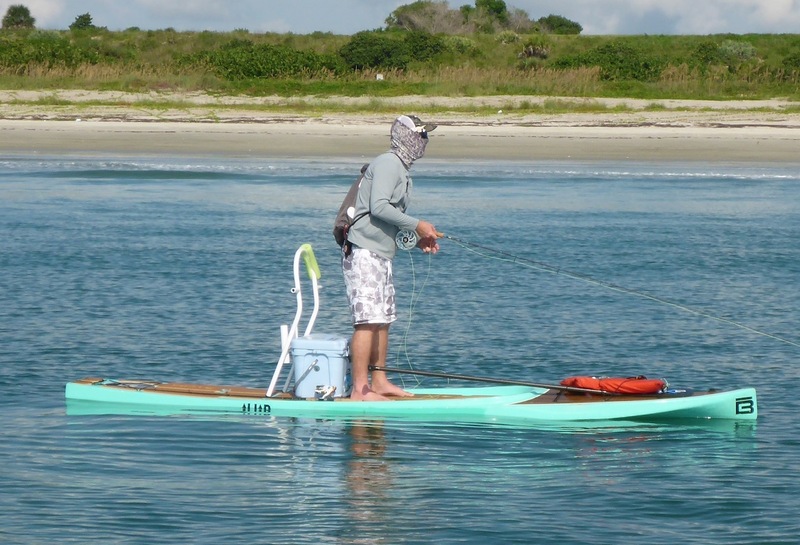 Some bought a fishing BOTE and have decided to move towards a racing BOTE SUP or vice versa. 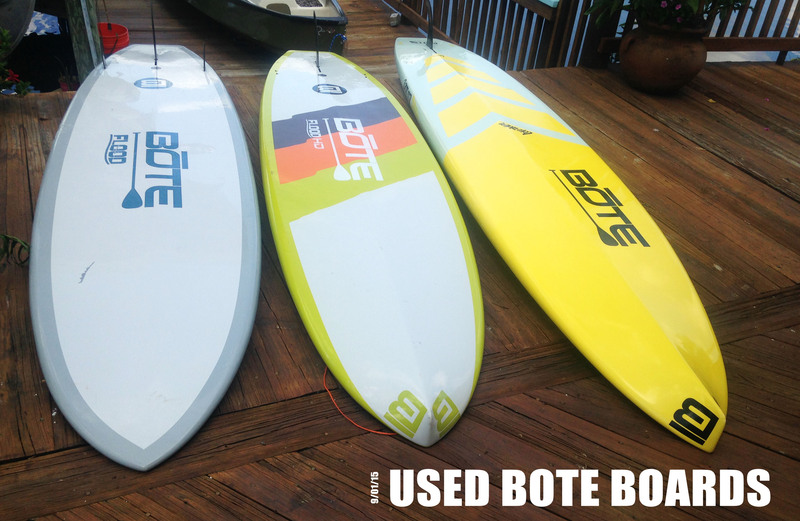 We are currently switching out our 2014 BOTE board fleet for 2015 BOTE paddle boards! New boards are on order. Old ones on the way out. CALL US! Some of our used tour BOTE boards have been used daily for the past 6 months or more so we price them accordingly! These boards would be a good way to introduce yourself to the sport of paddle boarding. In a few rare cases we have taken in other paddle boards on trade, we will make them available on our site. Check back often for more used paddle board opportunities. We also sell New BOTE paddle boards and we do weekly demos and tours drop us a line if you are interested in a test ride. Below is what we consider scuffs & small dings on our used SUP/paddle boards.